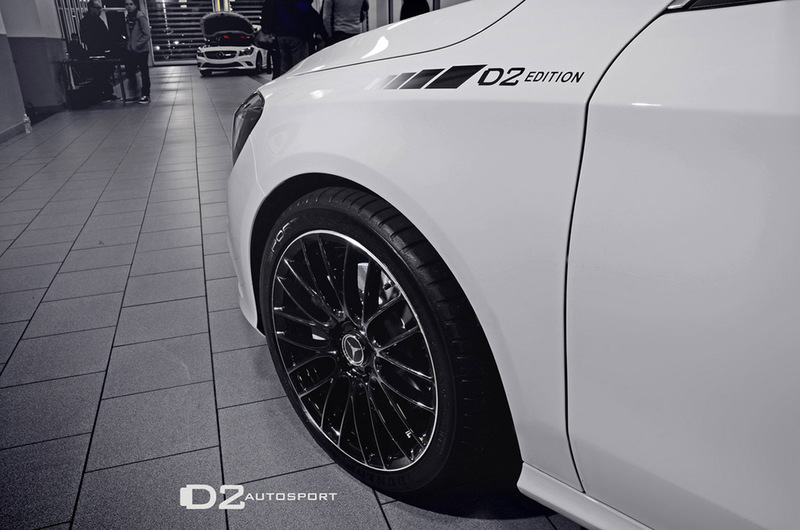 Tuning programs for hot new cars are not easy to find and that's where D2AUTOSPORT excells by all means! 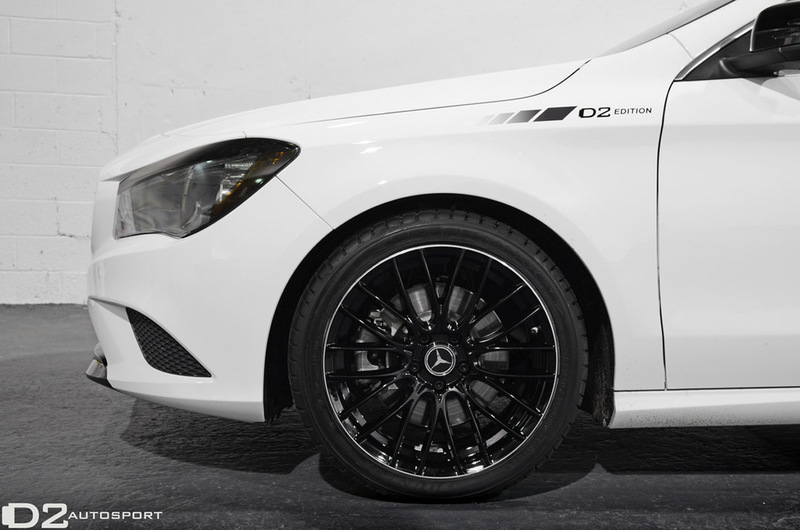 Our D2EDITION is a family growing by the day and the most recent introduction into it are Mercedes-Benz CLA's that are coming in for a complete makeover. 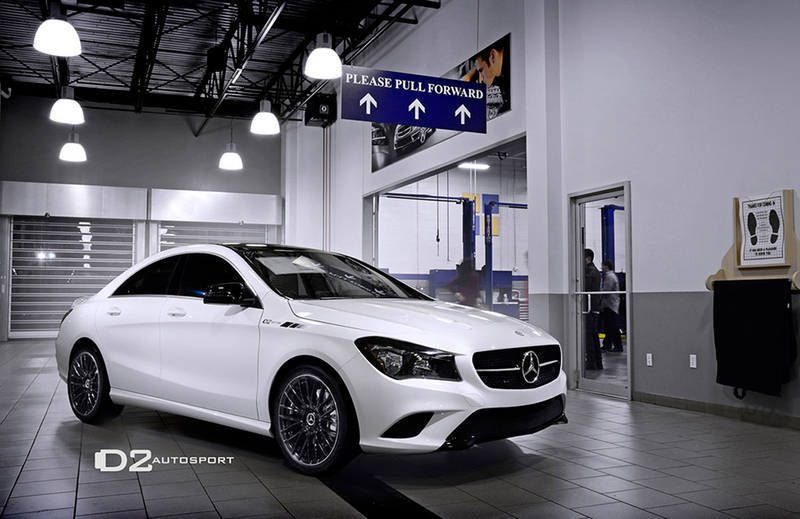 In conjuction with Mercedez Benz of Huntington in Long Island, we are set to make over a brand new model, the Mercedes-Benz CLA 250. 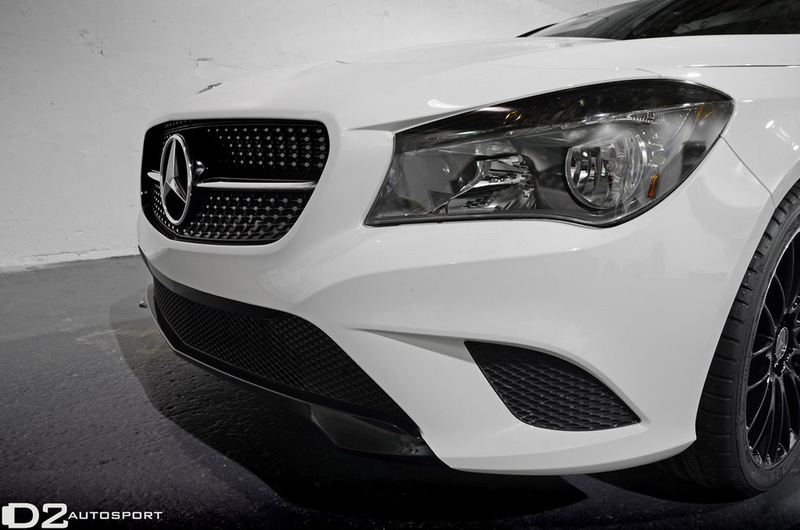 The idea is to give it the best bang-for-your-buck modifications that change the cars visual looks dramatically. Project has been received on December 3rd and the release date of the completely redone Mercedes CLA is this Wednesday, with the reveal at the Mercedes Benz of Huntington this Thursday the 12th from 6-8PM. 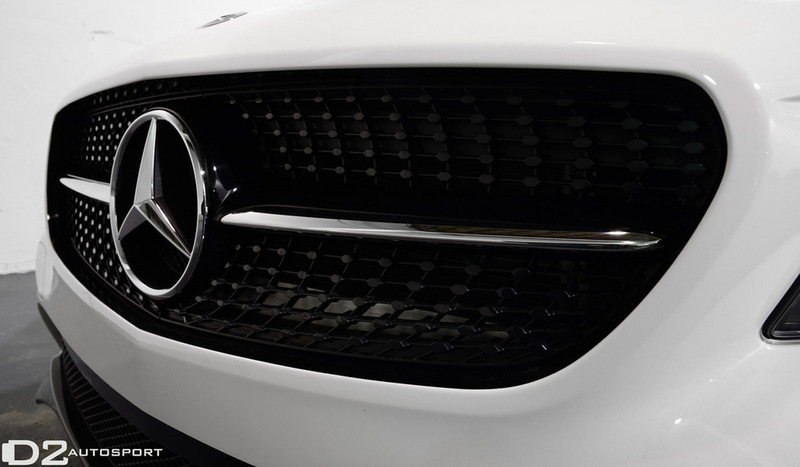 Our goal is to uniquely transform luxury and sports vehicles like the CLA with intricate details, great tuning additions and amazing build quality of all the work done. 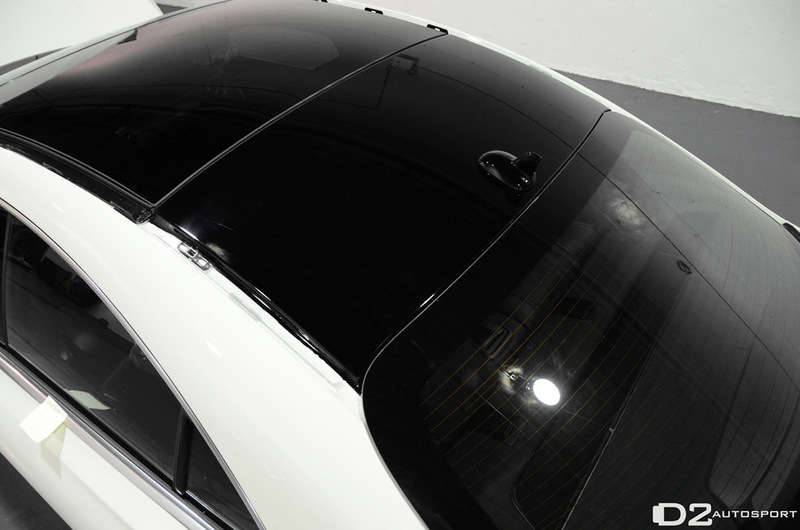 D2EDITION vehicles feature all the additions that we believe many future and current owners will like for their rides. 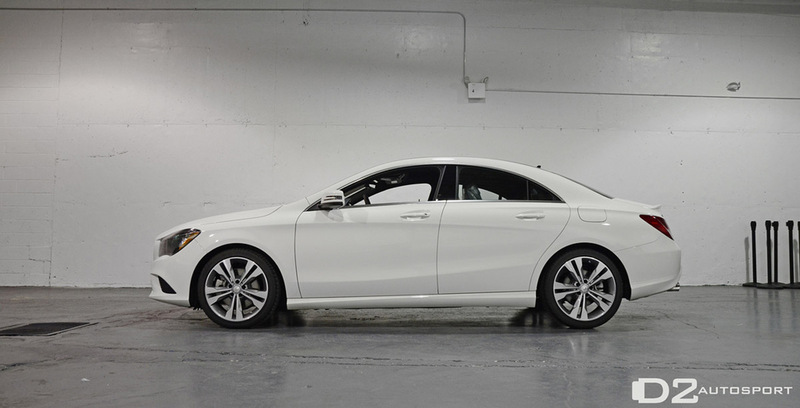 In short, some of the additions to this Mercedes-Benz CLA are custom spoiler, black painted roof, custom engine cover, completely redone custom headlights, custom wheels and much, much more, but we'll reveal it all on Thursday. 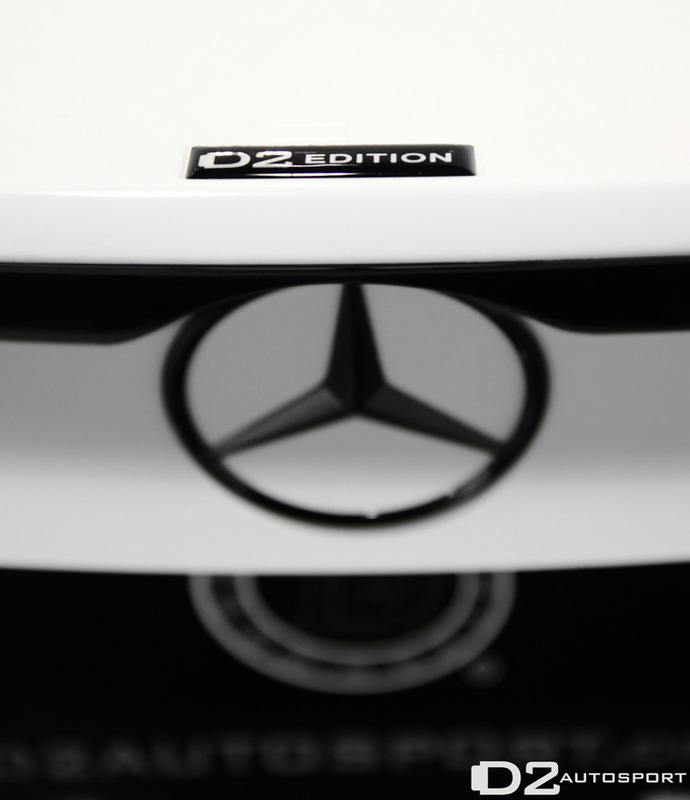 Main advantage with our D2EDITION builds is that factory warranty is kept, as we work closely with dealerships in order to provide the product of highest quality to new vehicle owners through our partners. 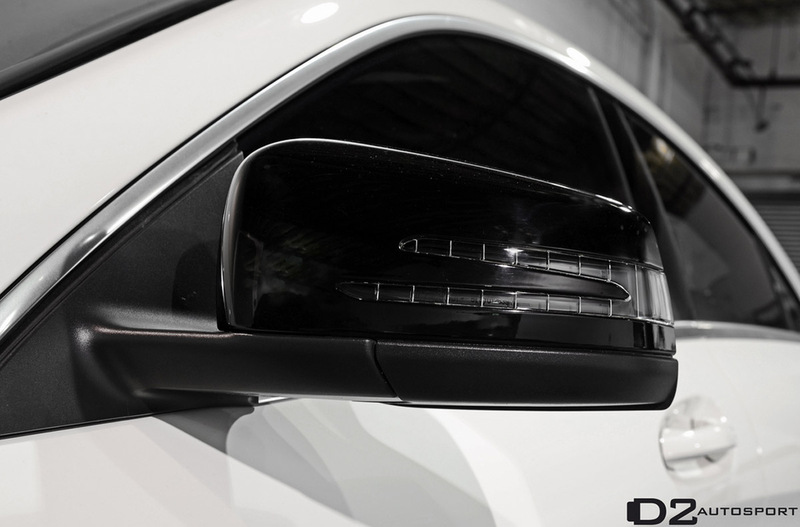 Further options on a D2EDITION may include an interior carbon fiber trim, custom exhaust system, front and rear diffuser, front lip, suspension and optional ECU tuning. 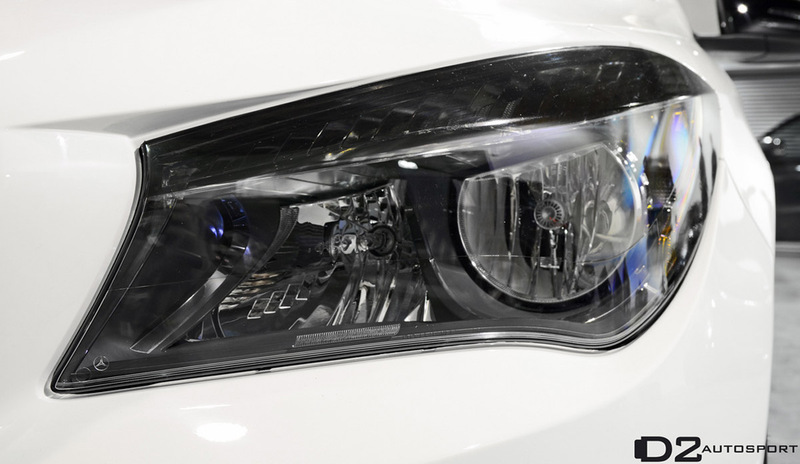 This is a further step for D2EDITION revamped cars. Here's a sneak peek into the build progress.